Wendy Higgins Writes: YA Scavenger Hunt and Giveaway! YA Scavenger Hunt and Giveaway! Welcome to the Fall 2018 Young Adult Scavenger Hunt, with SO many prizes to win, including an ARC of my upcoming YA contemporary romance, KISS COLLECTOR!! Please visit HERE for rules and to enter! 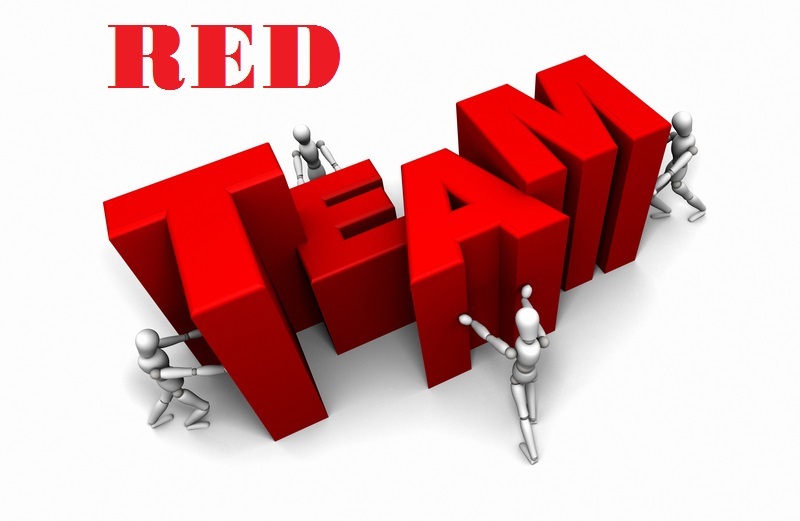 As you can see, I am on the Red Team. Woot! 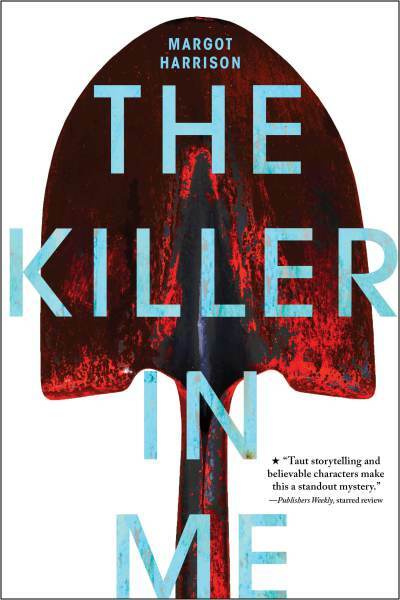 I am super happy to be hosting Margot Harrison, author of THE KILLER IN ME. Margot lives in Vermont, where she writes scary YA books and movie reviews. She loves terrible horror movies and not-terrible podcasts, especially if they're about murder. THE KILLER IN ME is her first novel. My blog is all yours, Margot--take it away! This sounds like the perfect spooky book for fall!! Seventeen-year-old Nina Barrows knows all about the Thief. She’s intimately familiar with his hunting methods: how he stalks and kills at random, how he disposes of his victims’ bodies in an abandoned mine in the deepest, most desolate part of a desert. Now, for the first time, Nina has the chance to do something about the serial killer that no one else knows exists. With the help of her former best friend, Warren, she tracks the Thief two thousand miles, to his home turf—the deserts of New Mexico. But the man she meets there seems nothing like the brutal sociopath with whom she’s had a disturbing connection her whole life. To anyone else, Dylan Shadwell is exactly what he appears to be: a young veteran committed to his girlfriend and her young daughter. As Nina spends more time with him, she begins to doubt the truth she once held as certain: Dylan Shadwell is the Thief. She even starts to wonder . . . what if there is no Thief? Buy now on Amazon! Visit Margot Harrison on Twitter, Facebook, and Instagram! This seriously looks so good. I need to curl up in a cozy blanket and read it, like, 33 times! 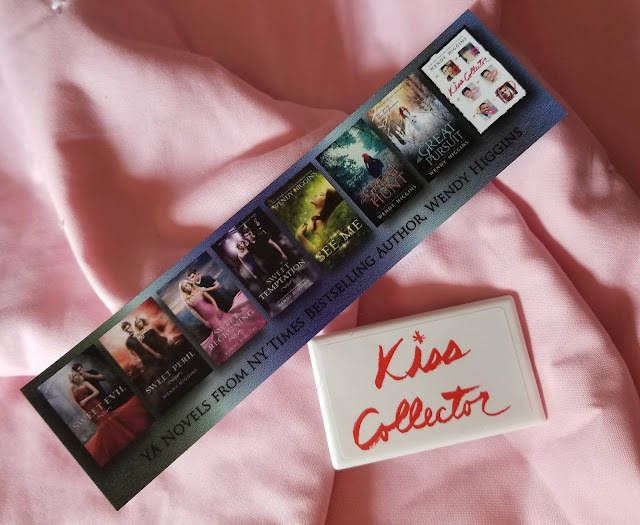 Below is an International Rafflecopter Giveaway for some KISS COLLECTOR swag--signed bookmarks and KC mints! 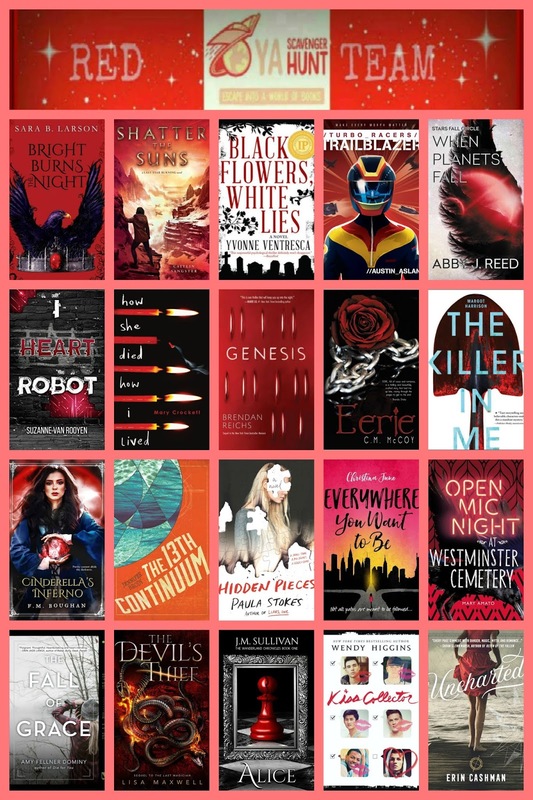 This giveaway is completely separate from the YA Scavenger Hunt. 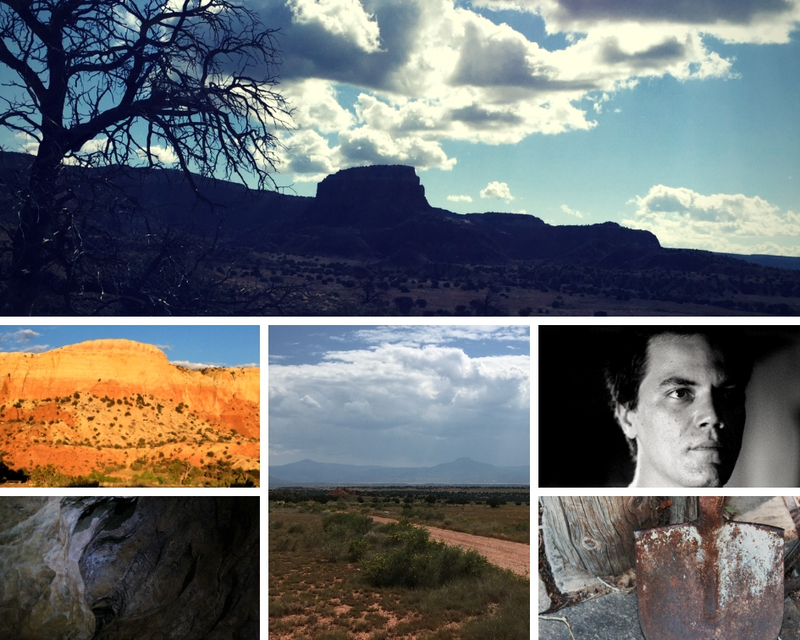 To continue the scavenger hunt, head over to the blog of Paula Stokes! If you're ready to enter, go HERE. Good luck and happy reading! Ready for the hunt. This should be fun! I need those CK mints! Love them! 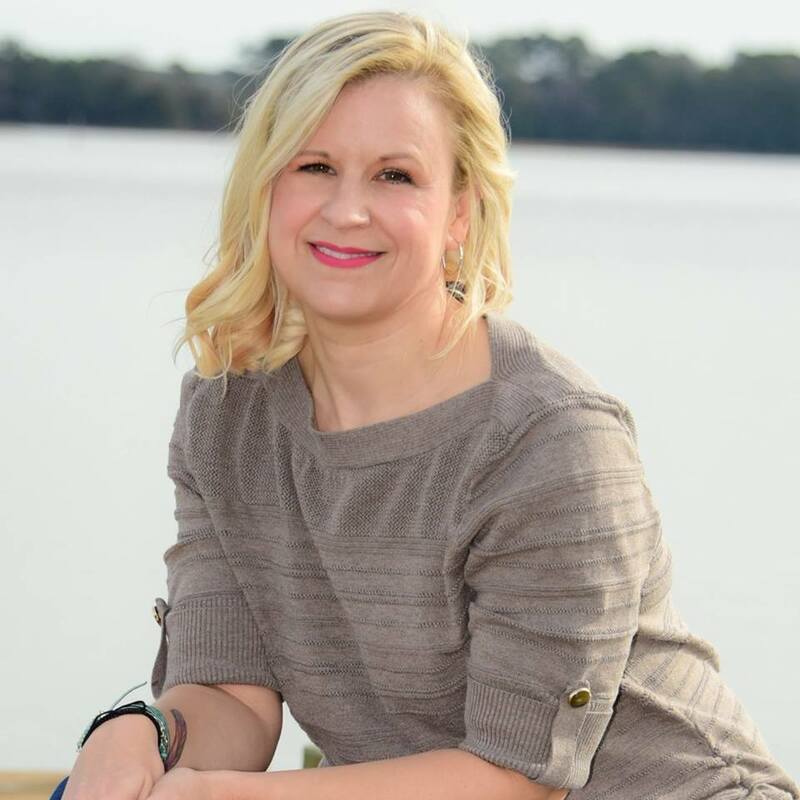 Welcome to the blog of Wendy Higgins, USA Today and NYT bestselling author of Young Adult fantasy, paranormal, and romance.